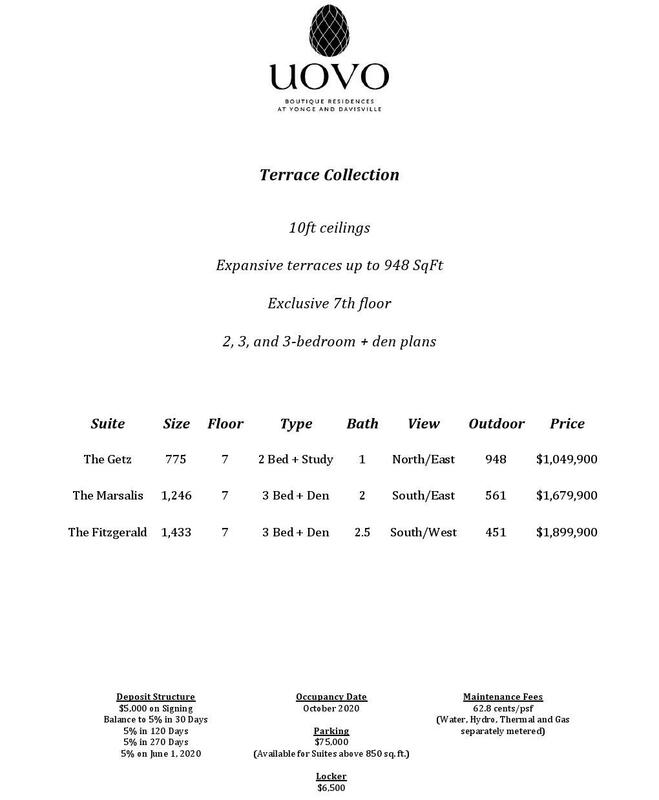 UOVO BOUTIQUE CONDOS - Maziar Moini Broker Home Leader Realty Inc.
With a stunning rooftop terrace, over 4,000 square feet of retail space at street level and one of the city’s trendiest urban architecture firms at the helm, this is set to be a modern and striking addition to a high-energy pocket that’s been seeing unprecedented growth. 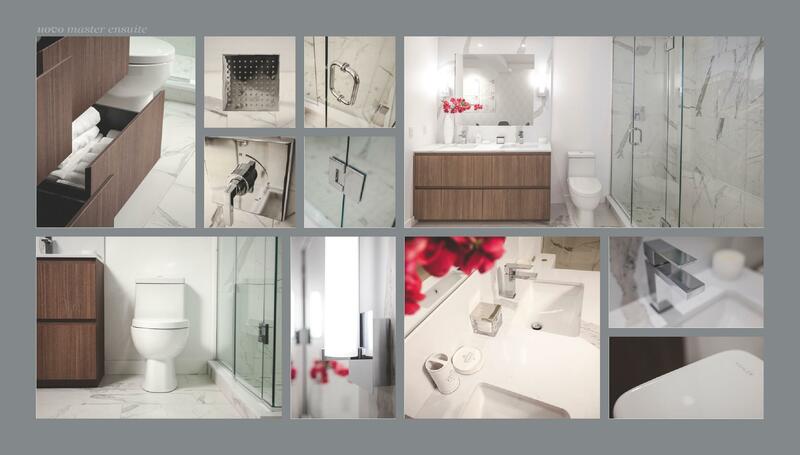 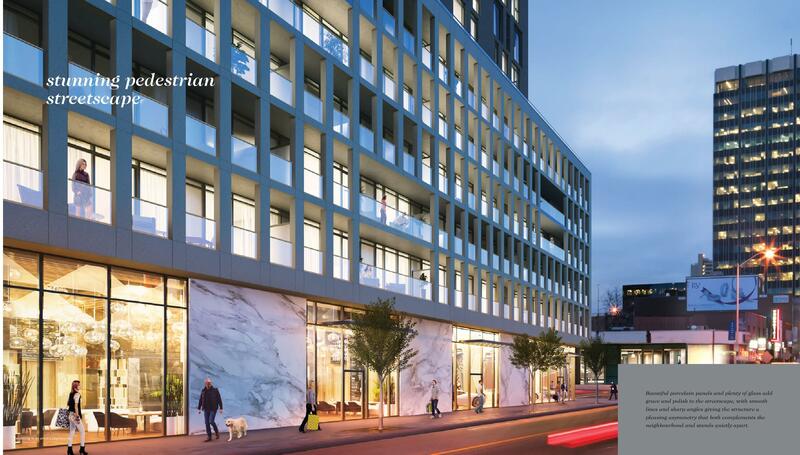 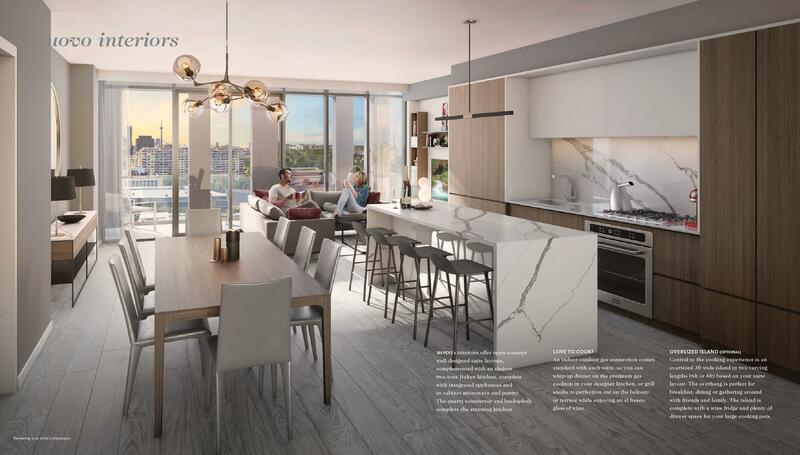 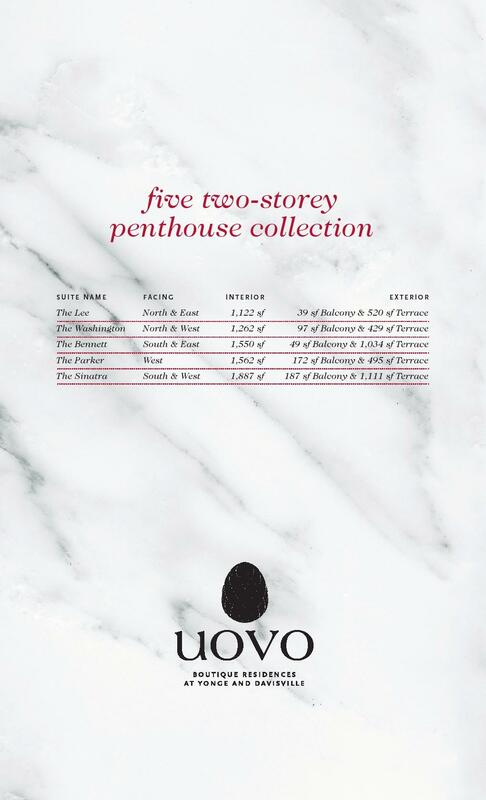 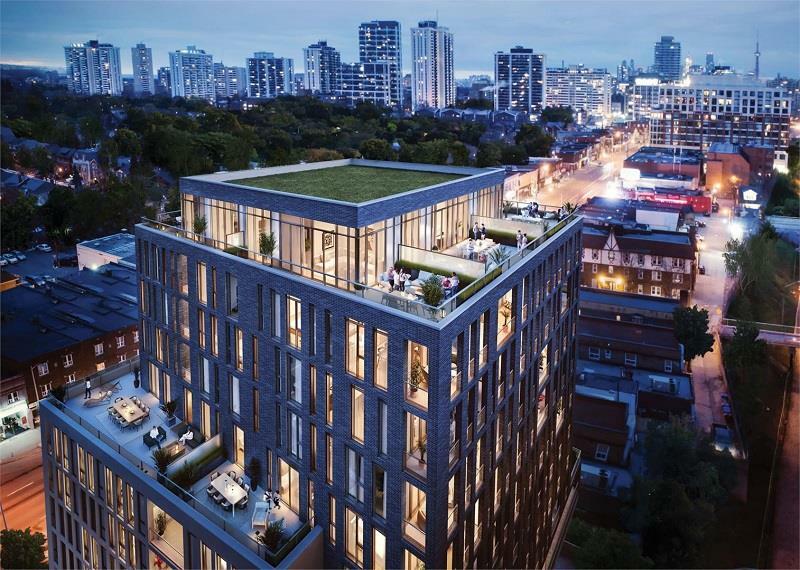 Uovo Boutique Residences will be built by Toronto developers 2114 Yonge Inc. and Sher Corporation and is expected to be filled with amenities, stylish interiors and much more. 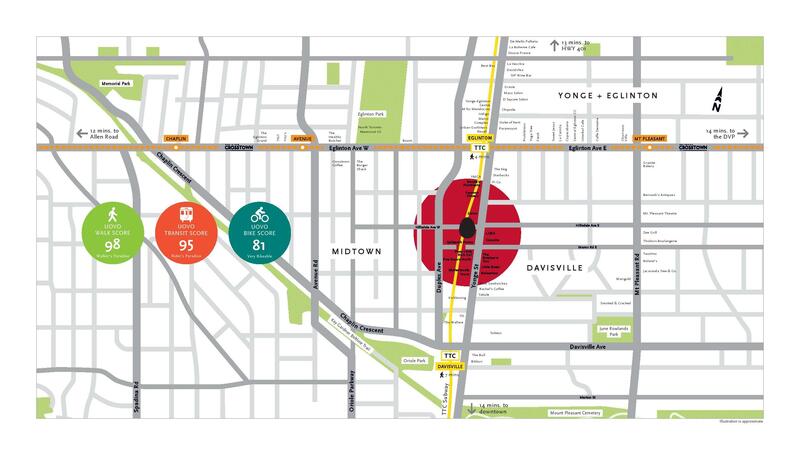 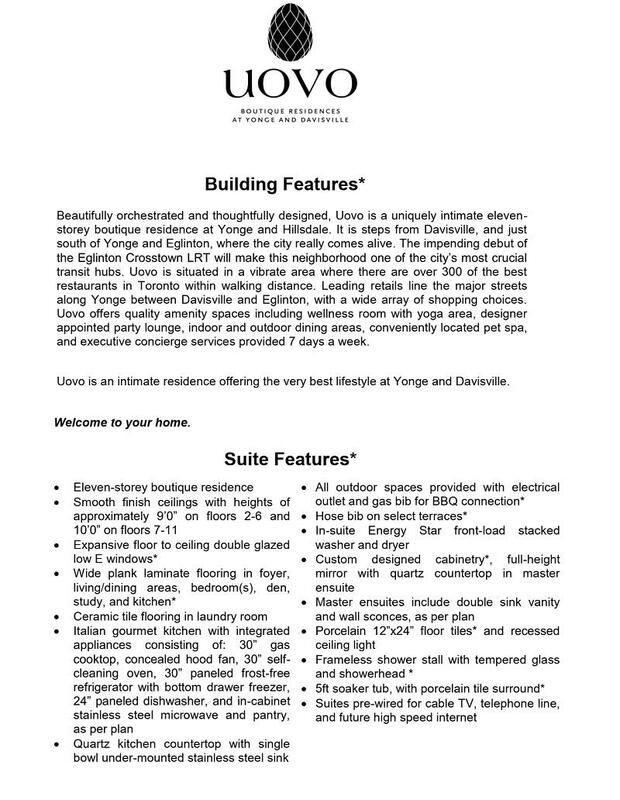 Boasting a nearly perfect Walk Score of 98/100, Uovo is just a 6-minute walk to the Yonge and Eglinton TTC subway station and many everyday necessities. 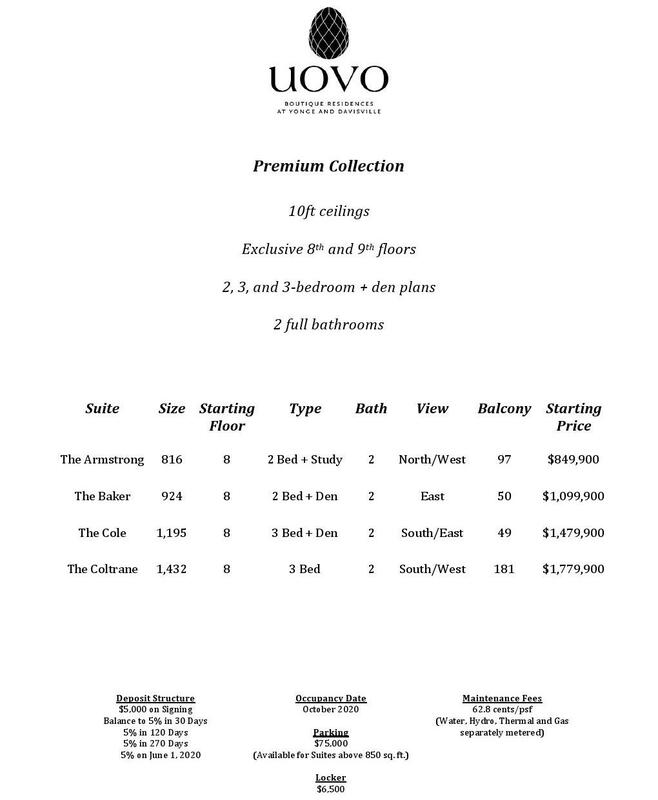 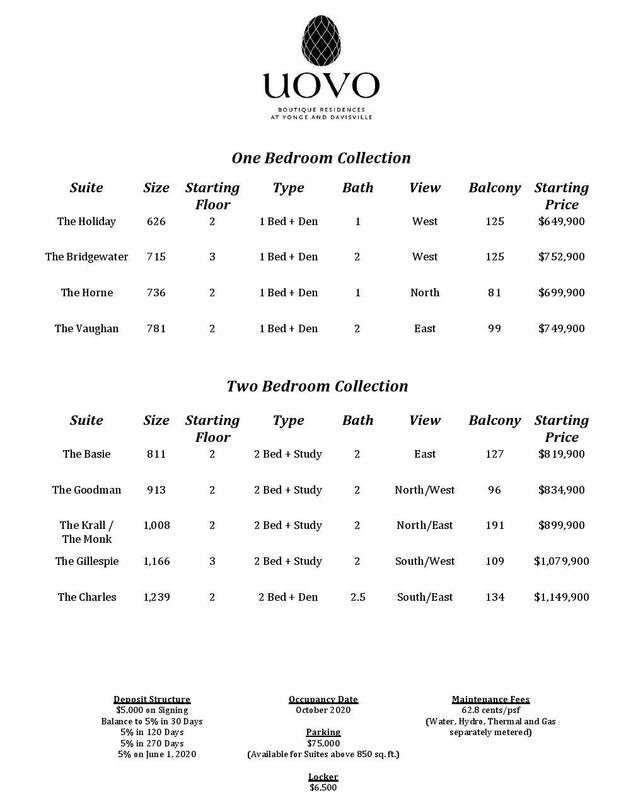 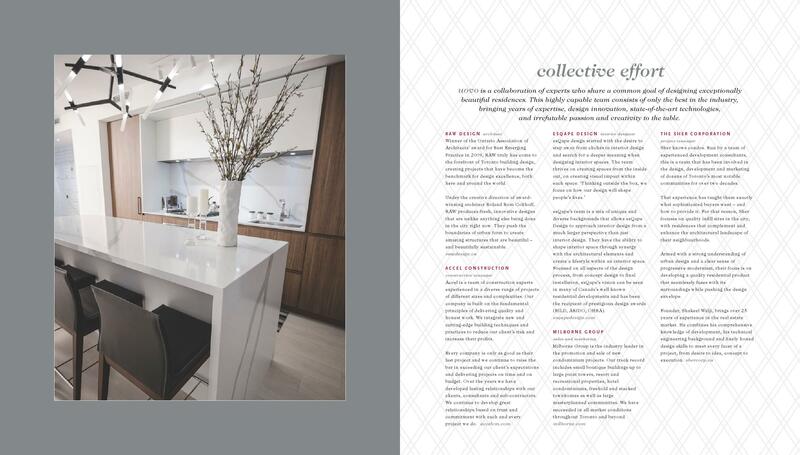 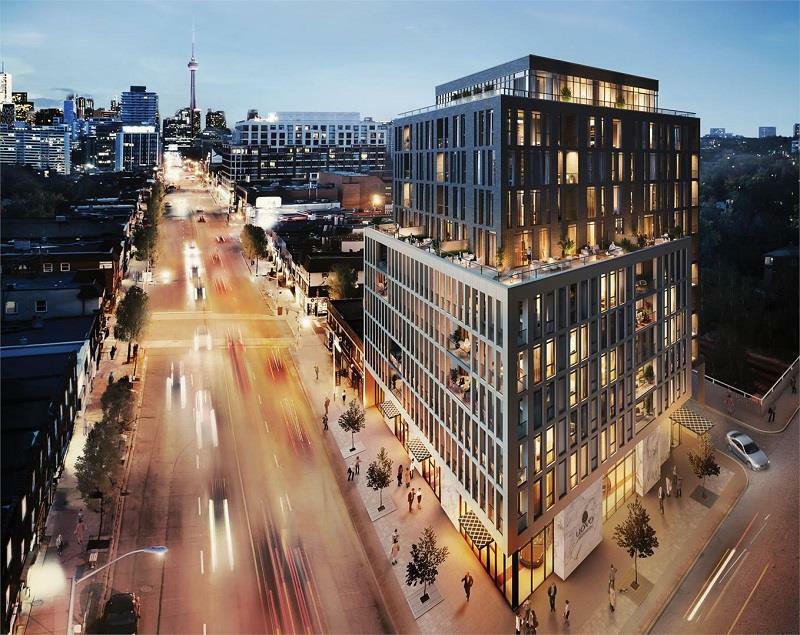 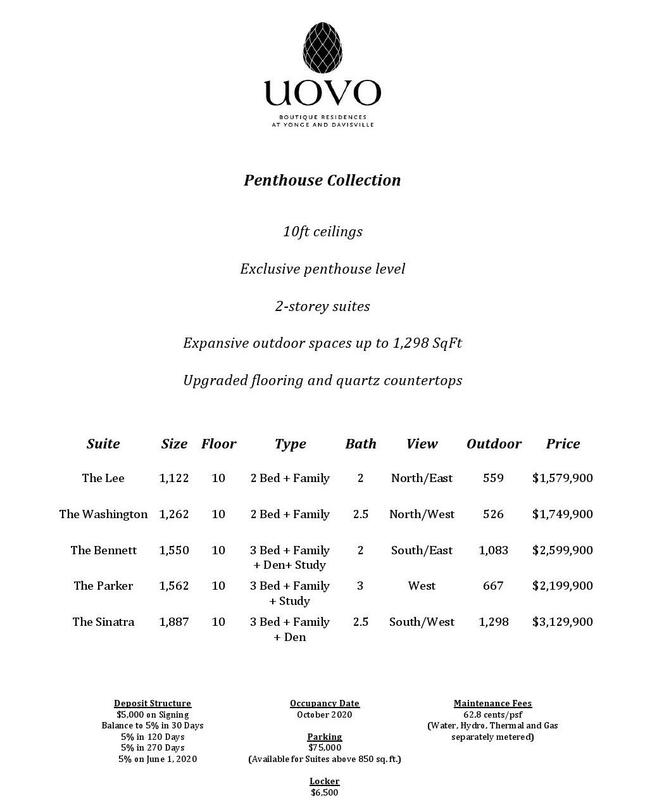 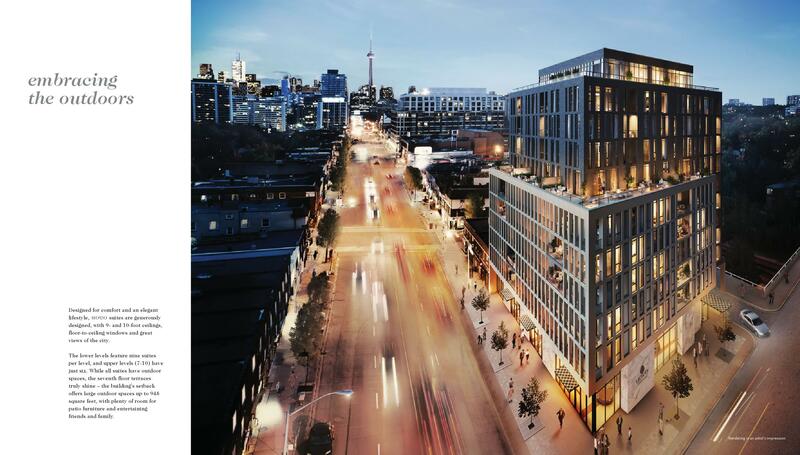 Uovo Condos is a great investment opportunity. 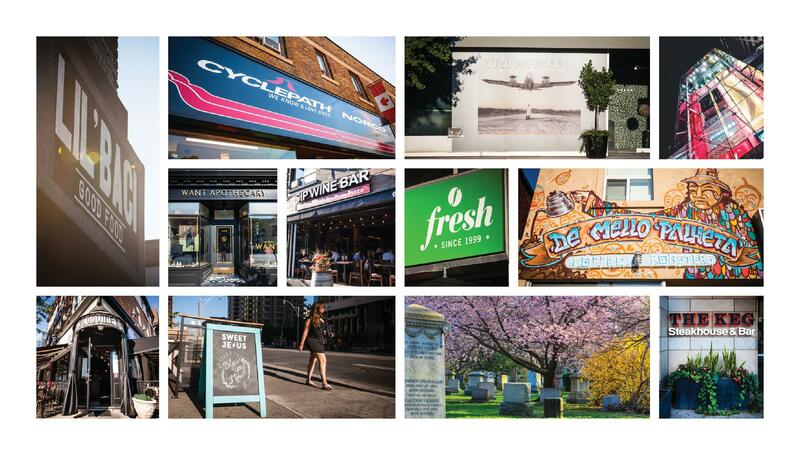 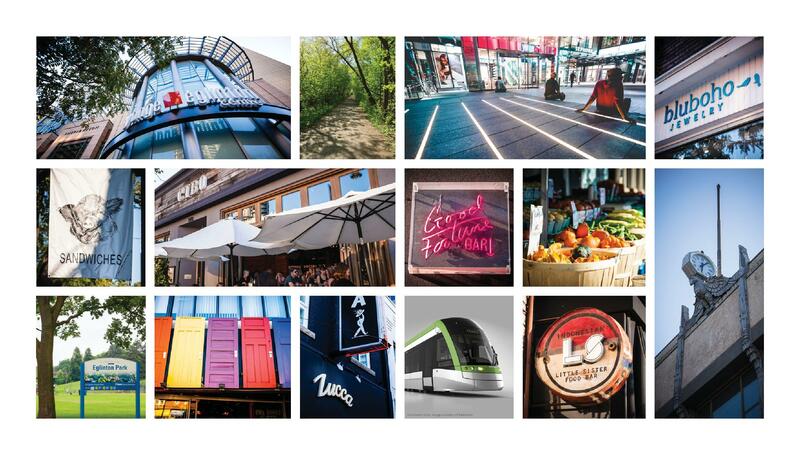 Yonge and Eglinton is named the second largest employment centre in the city and TorontoLife Magazine hailed this thriving neighbourhood as the best area to live in out of the 140 neighbourhoods in Toronto. 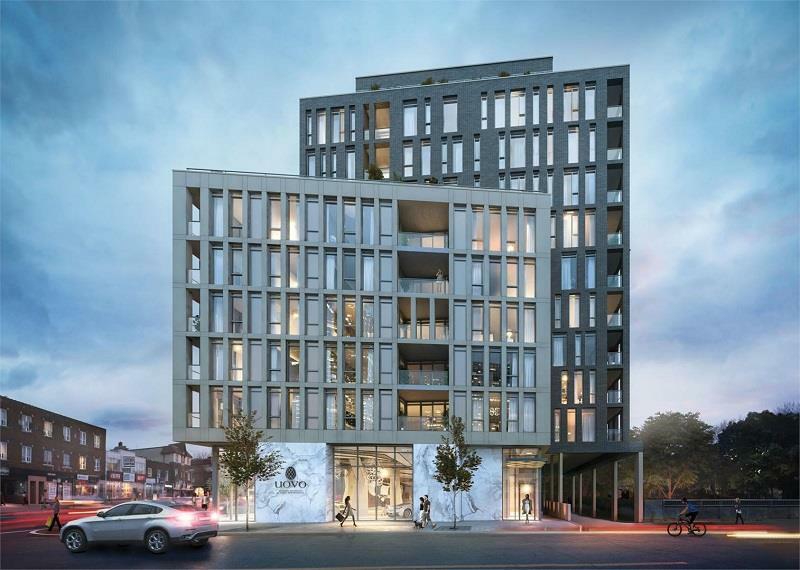 The building – which will take the place of six commercial structures that occupy the lot – will contain a mix of one-bedroom, two-bedroom suites and three-bedroom suites. 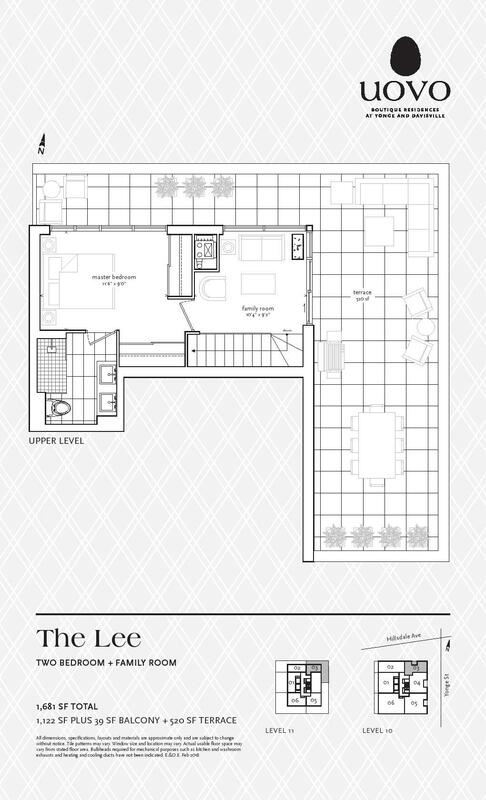 The tower will house nine suites per level on its lower levels, while levels 7 to 10 will each be home to six units. 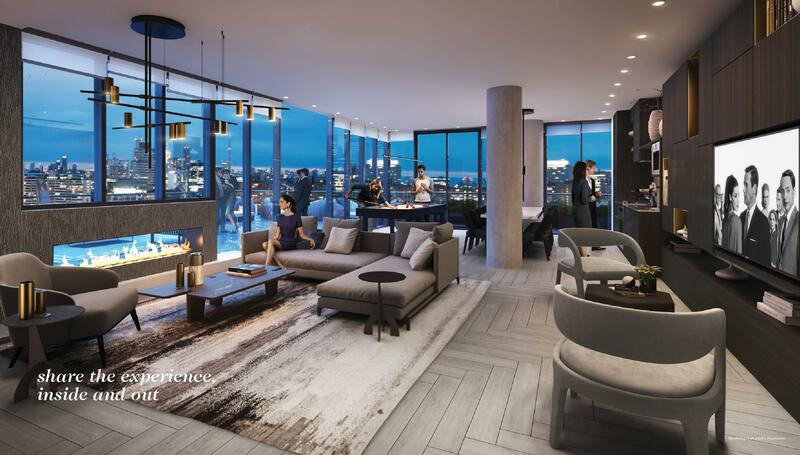 All will have access to outdoor spaces, however the seventh floor terraces will stand out, with spaces up to 948 square feet. 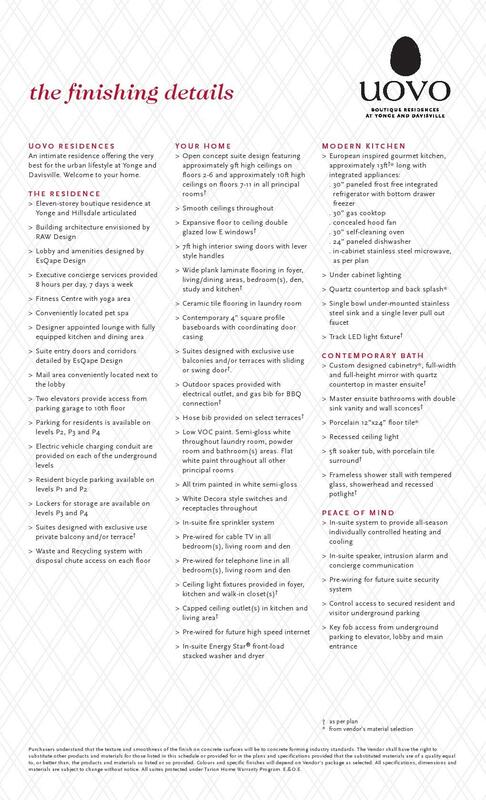 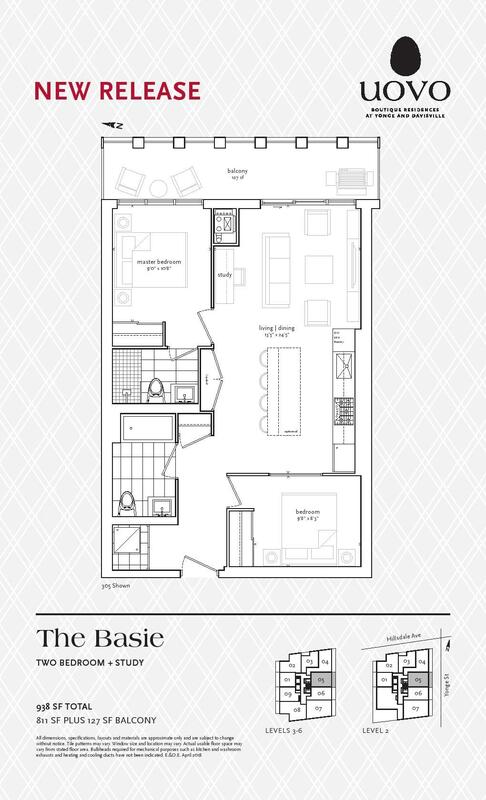 this means ample space for entertaining, and luxurious furniture. 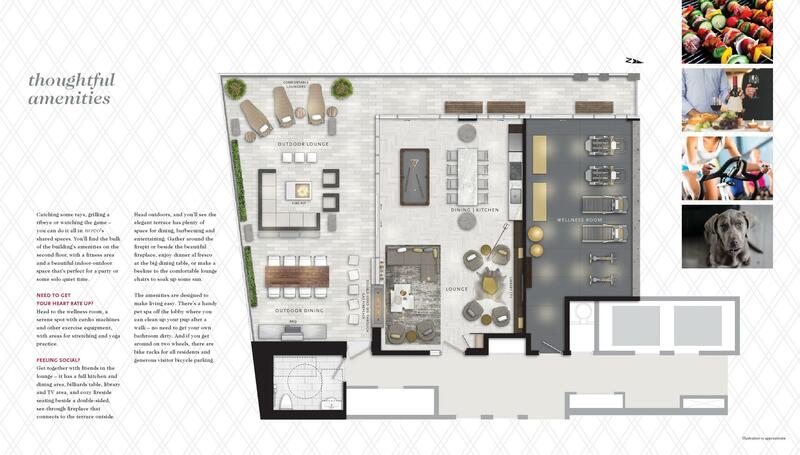 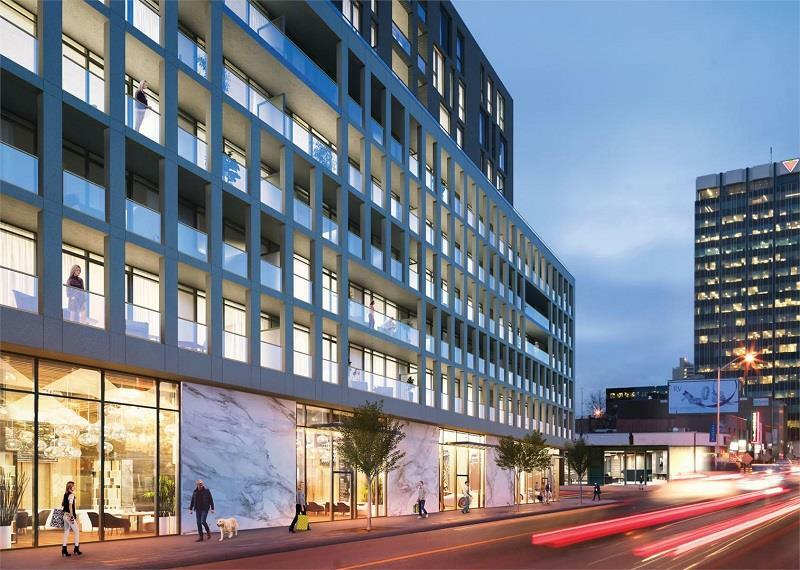 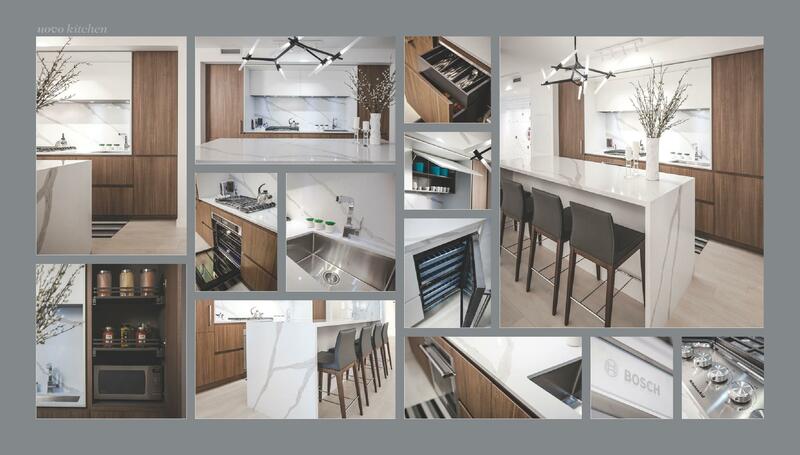 Currently, RAW Design is listed as the architectural firm working on the development; a group that’s handled many an urban boutique condominium and specializes in modern details. 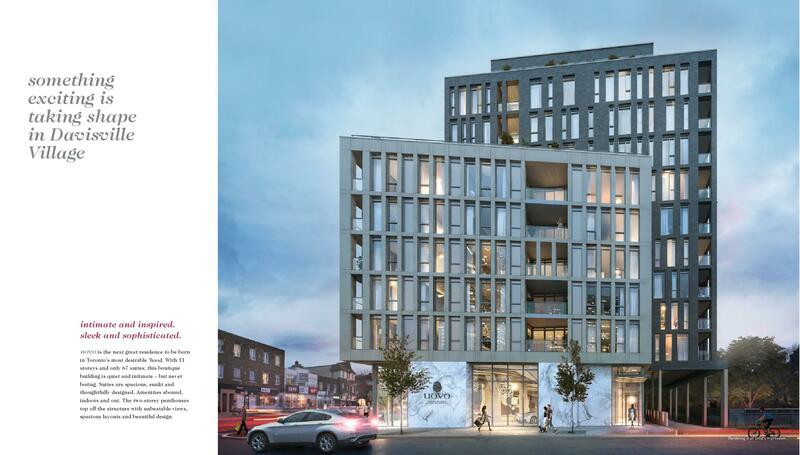 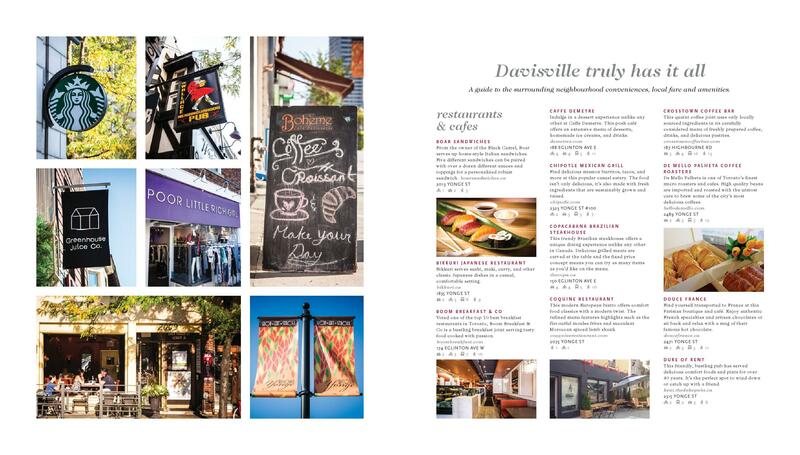 Their buildings are typically a mix of function and contemporary design and blend seamlessly into the neighbourhoods they inhabit. 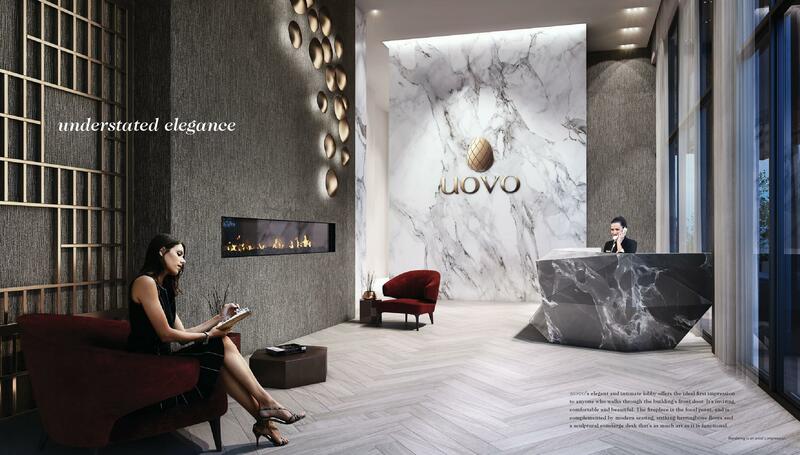 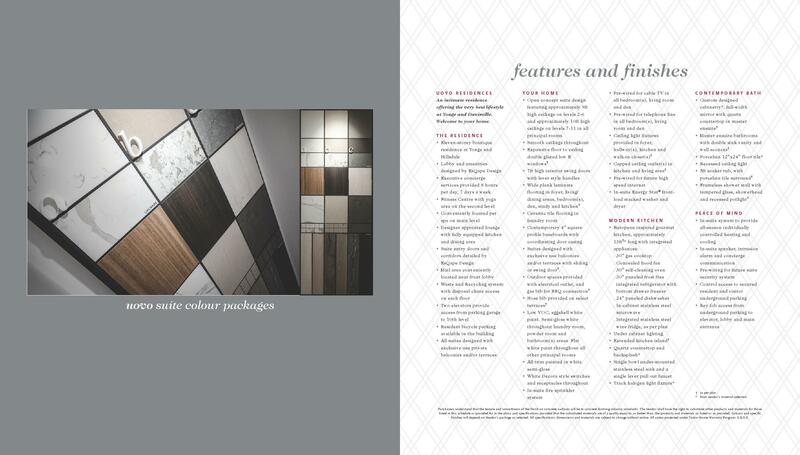 The project’s lobby is no change from their signature unique design — it’s elegant lobby will set the tone for anyone setting good in the building. 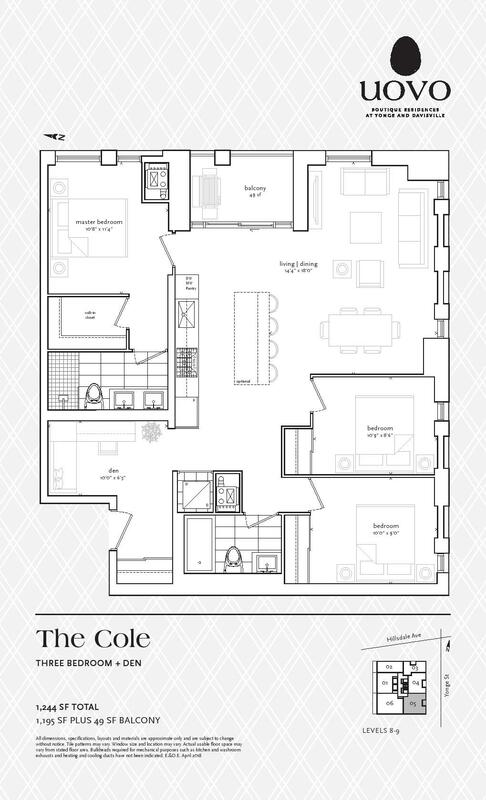 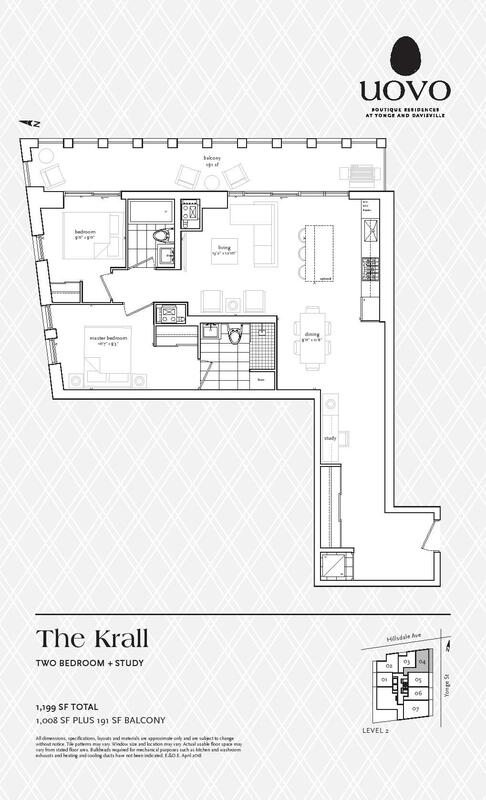 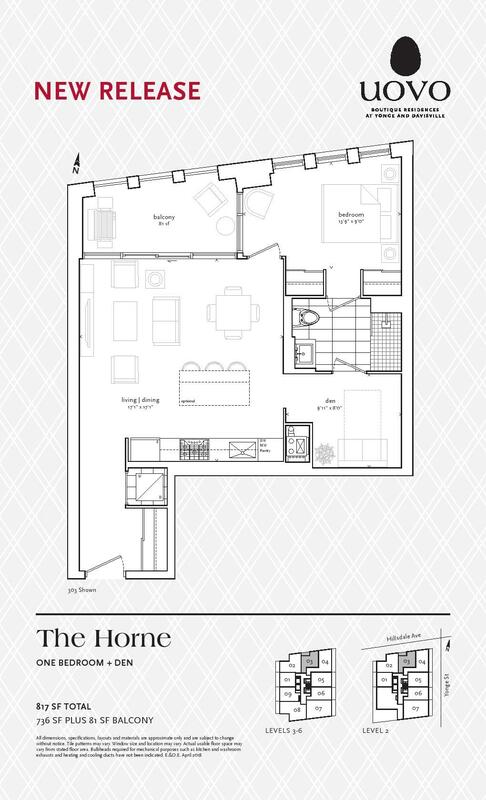 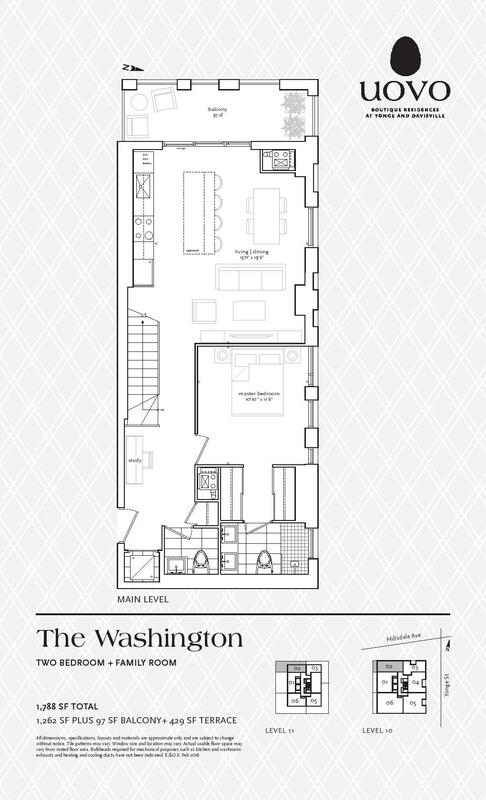 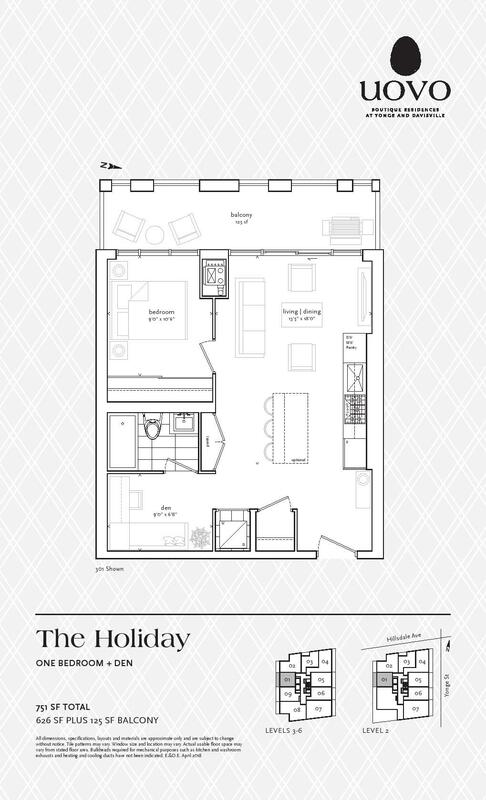 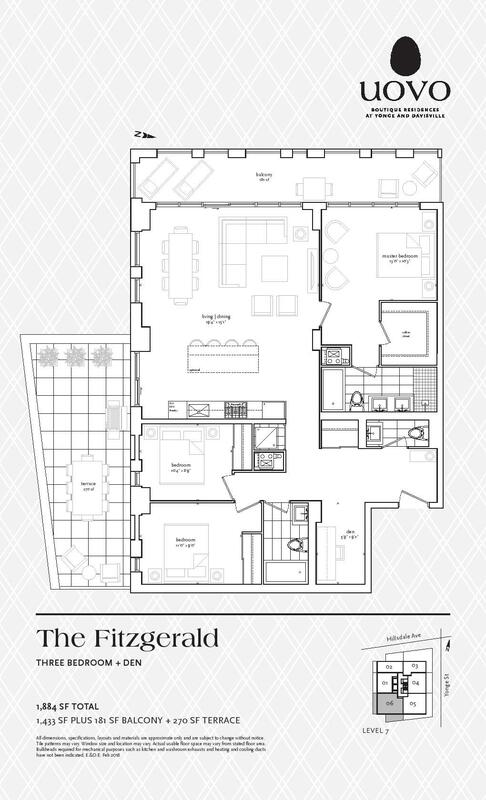 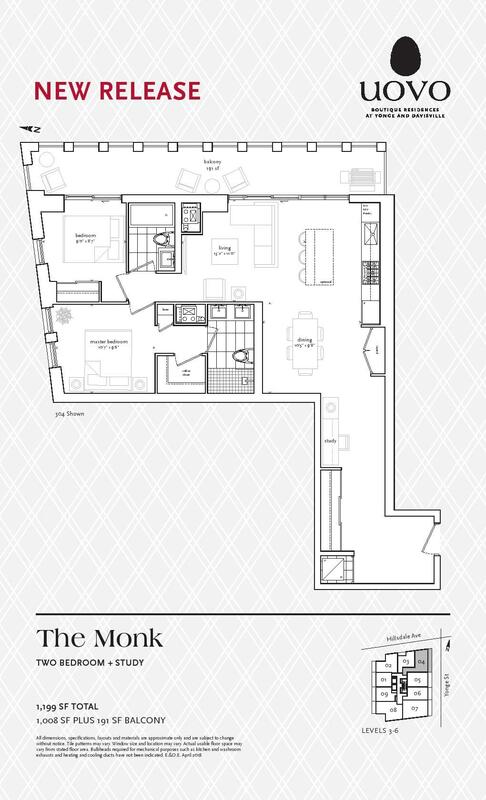 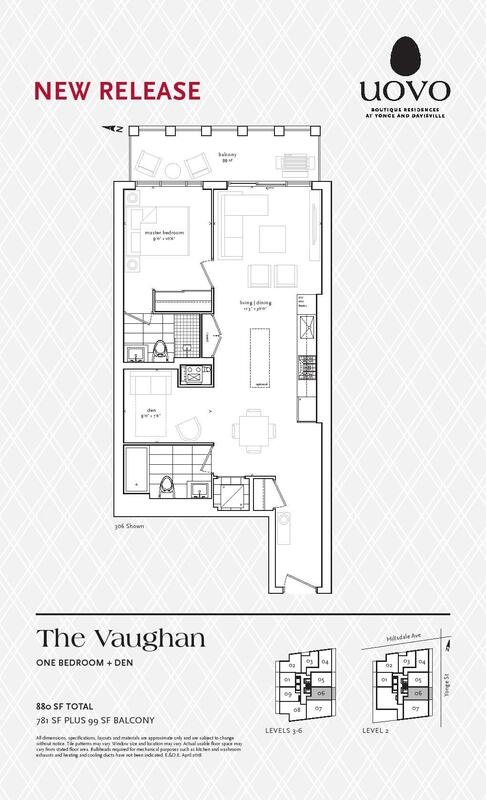 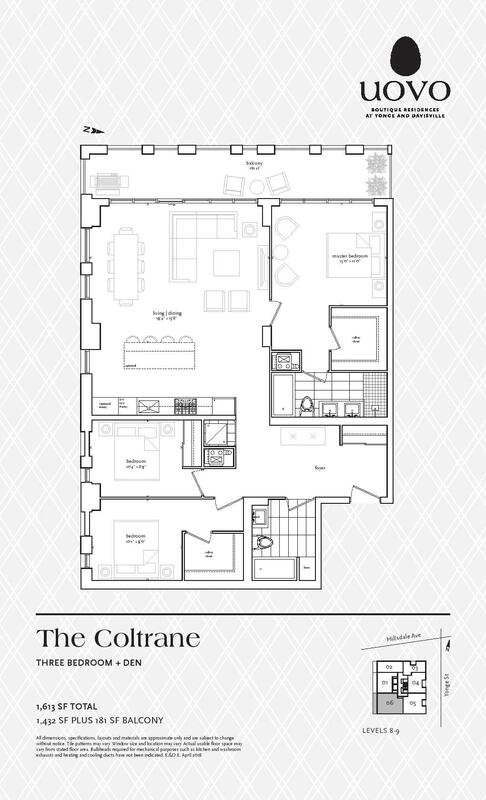 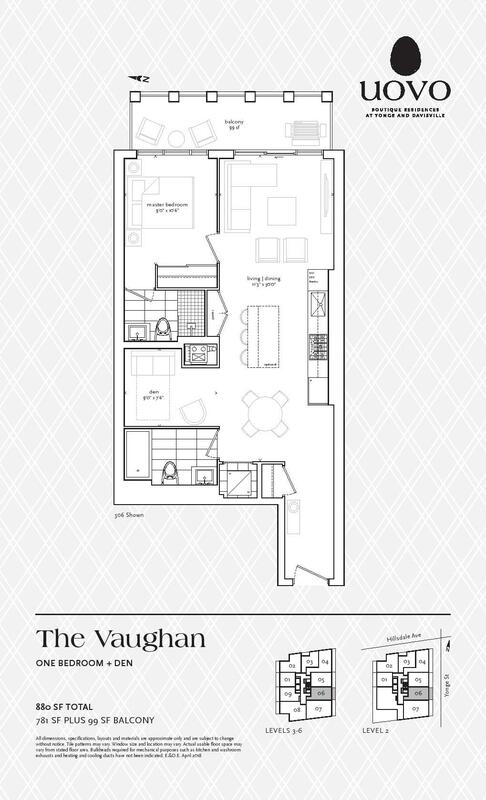 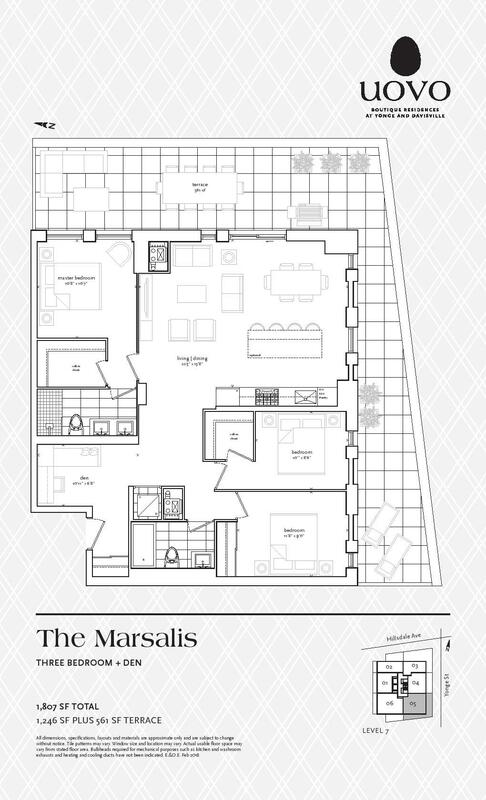 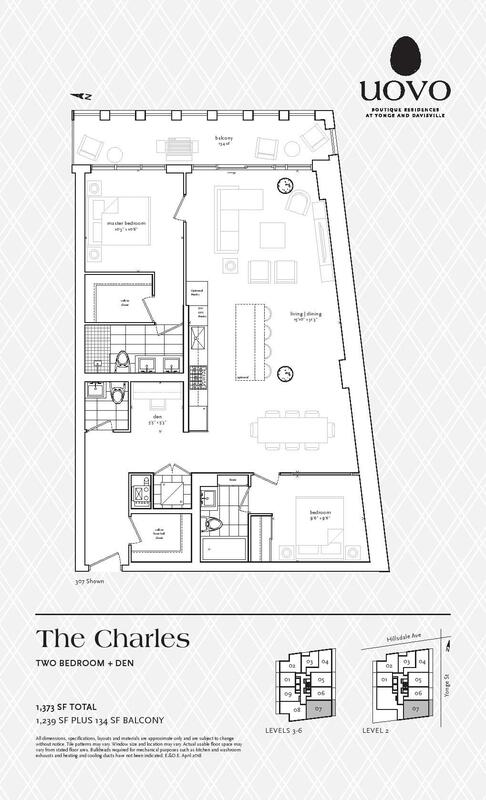 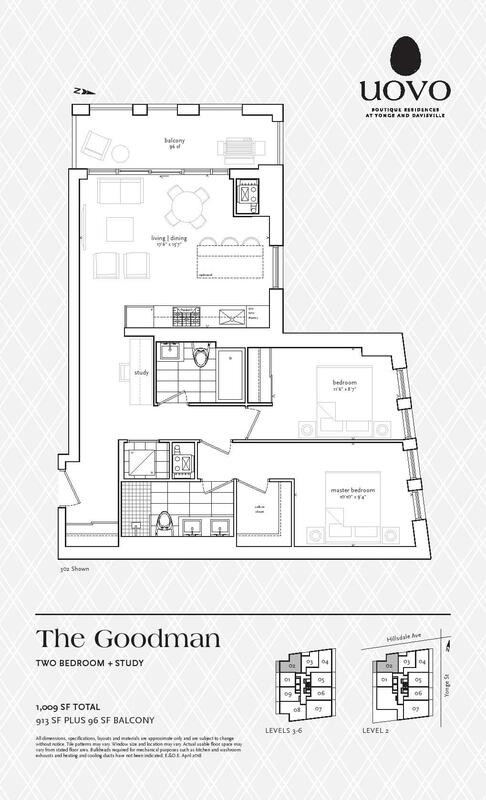 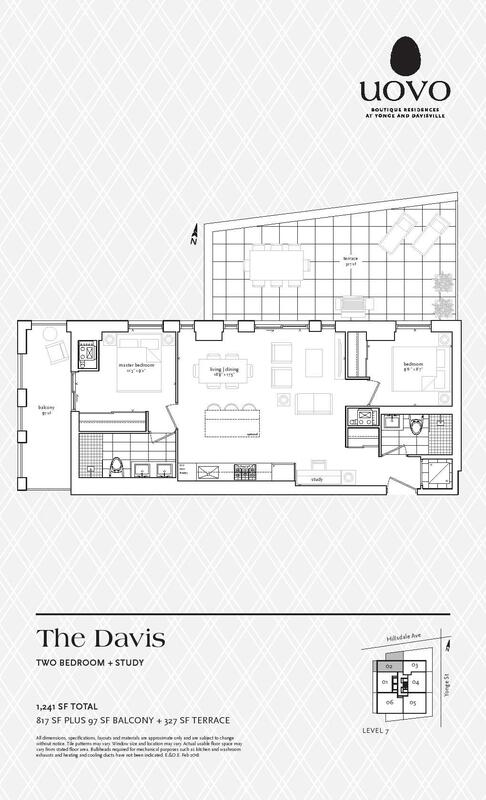 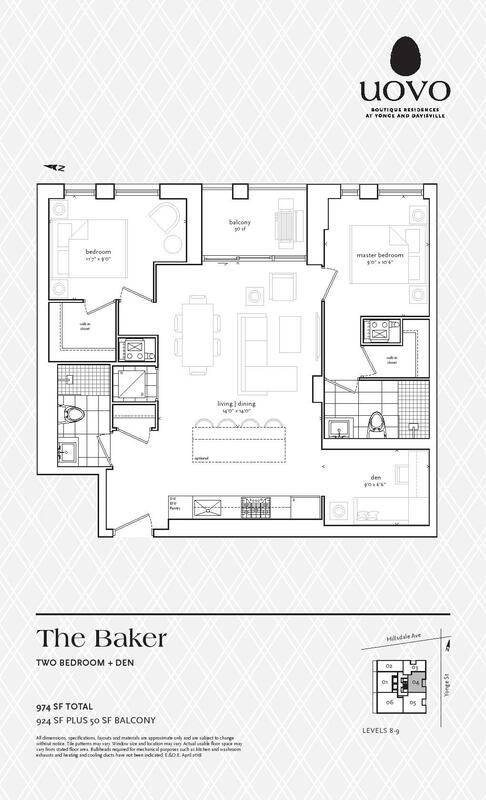 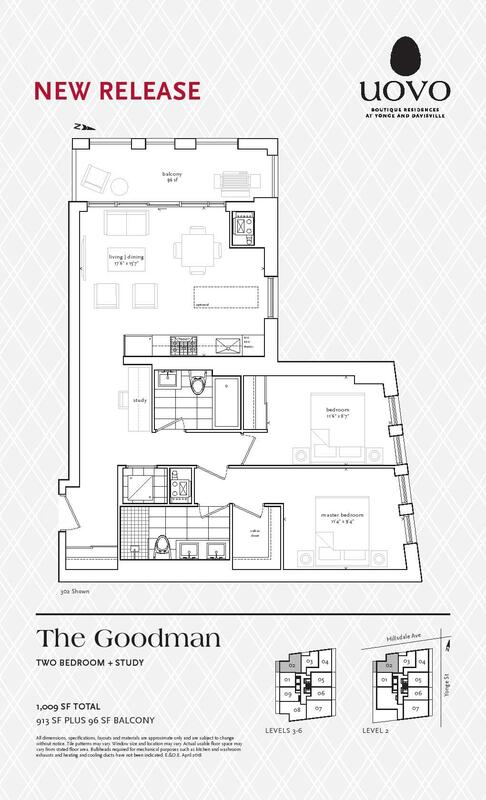 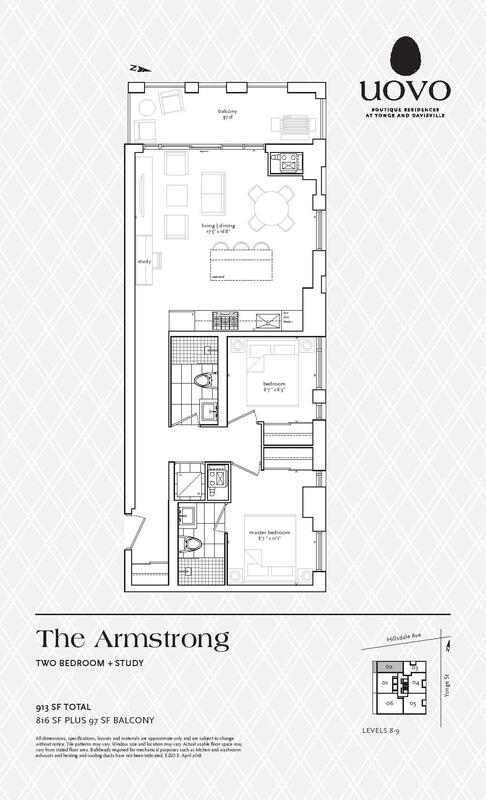 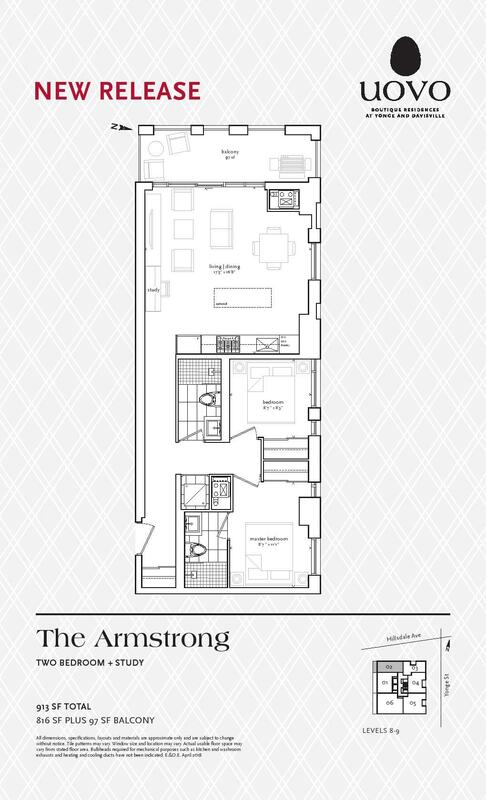 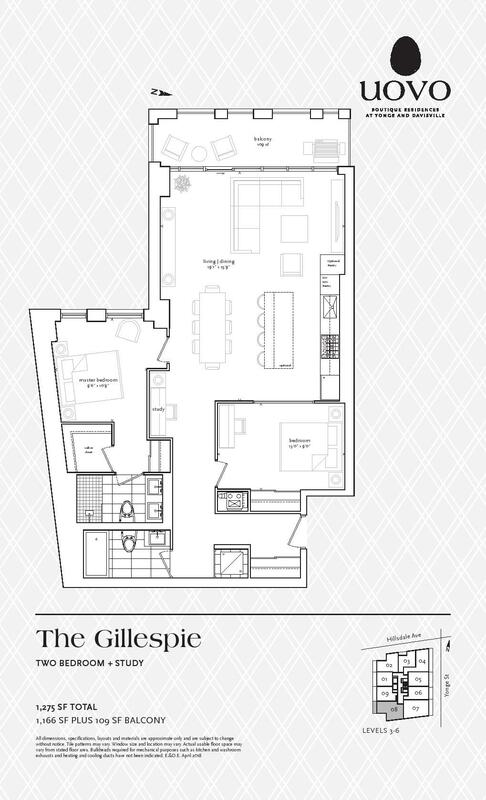 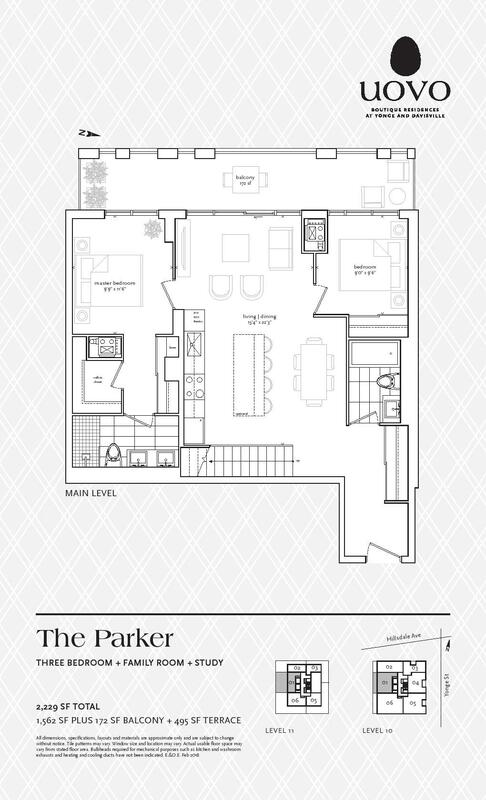 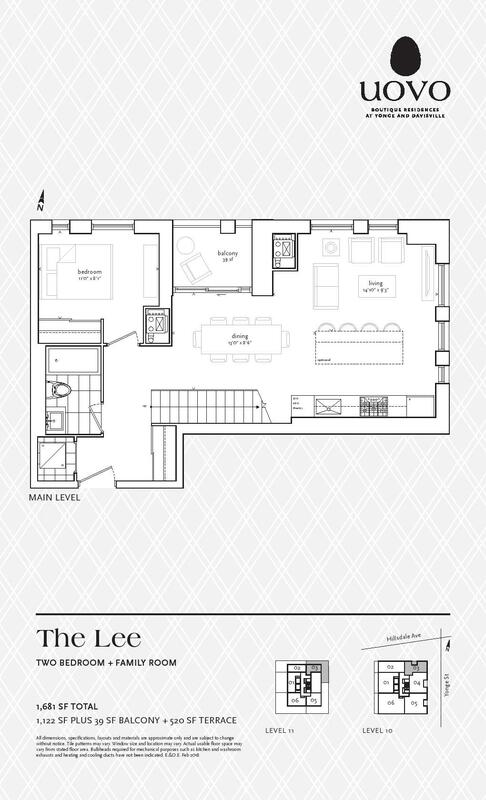 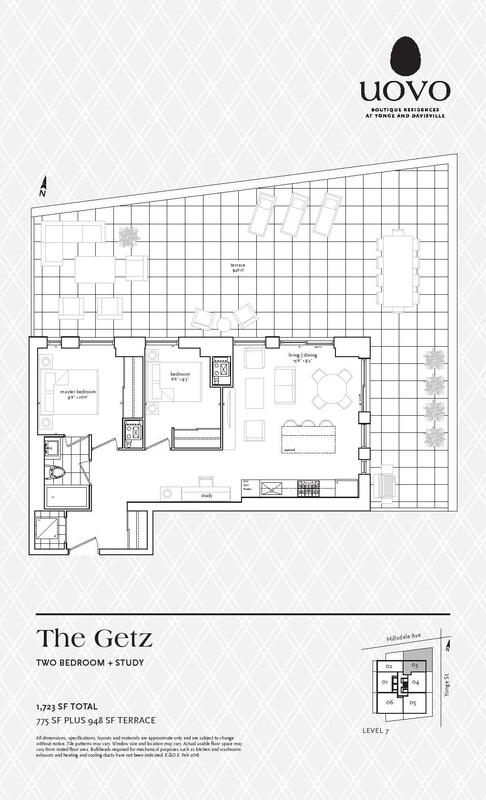 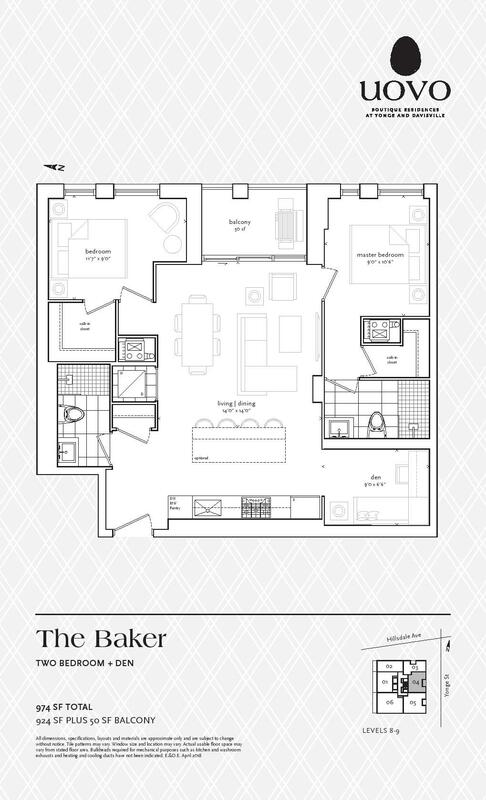 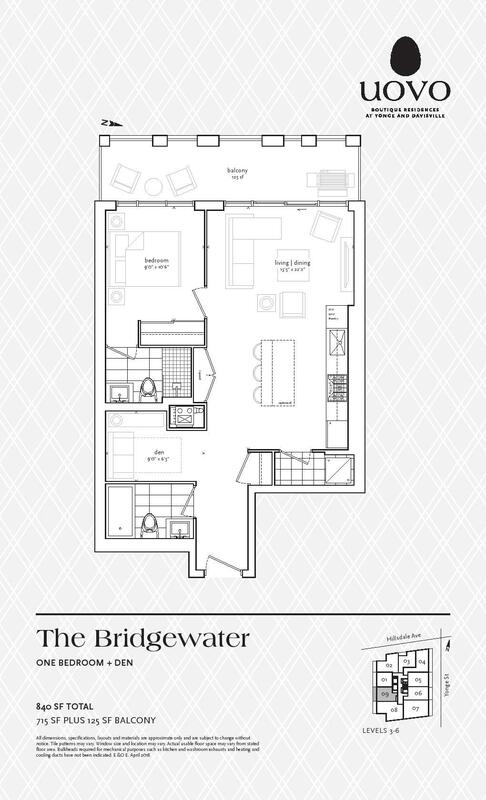 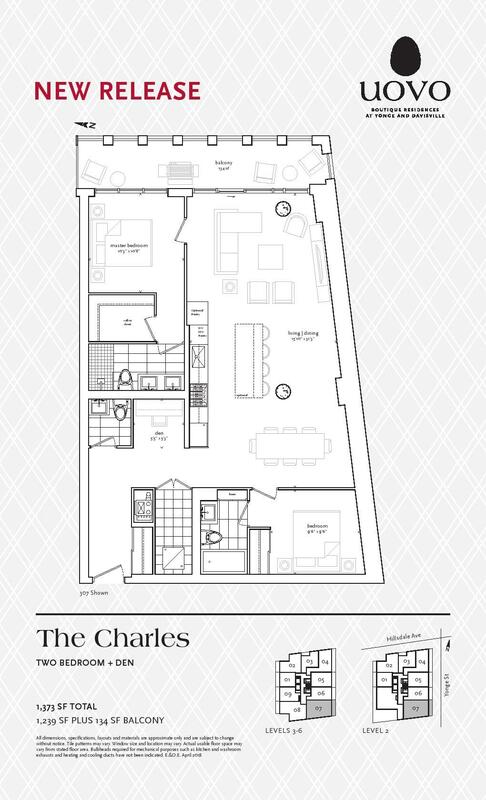 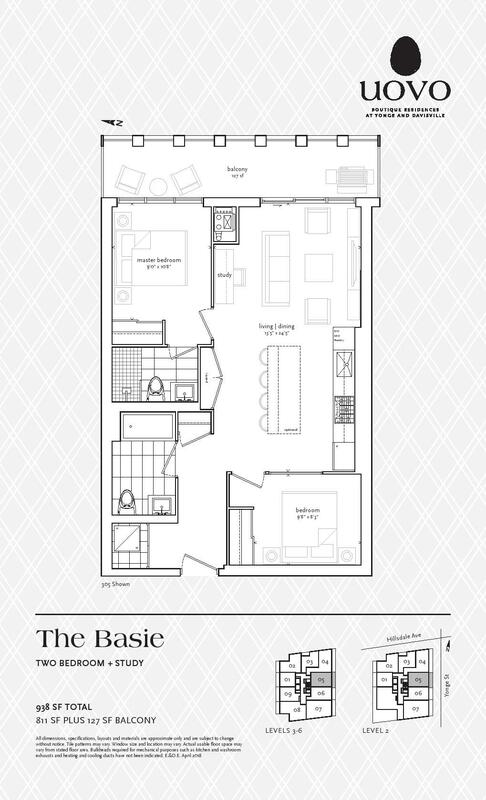 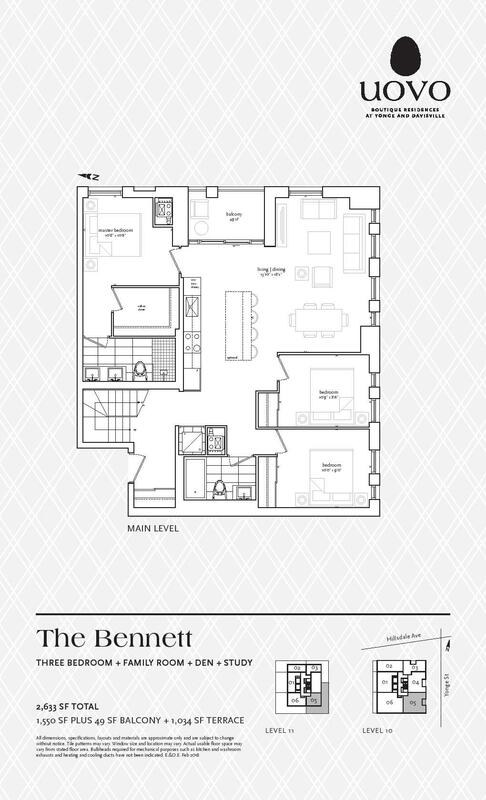 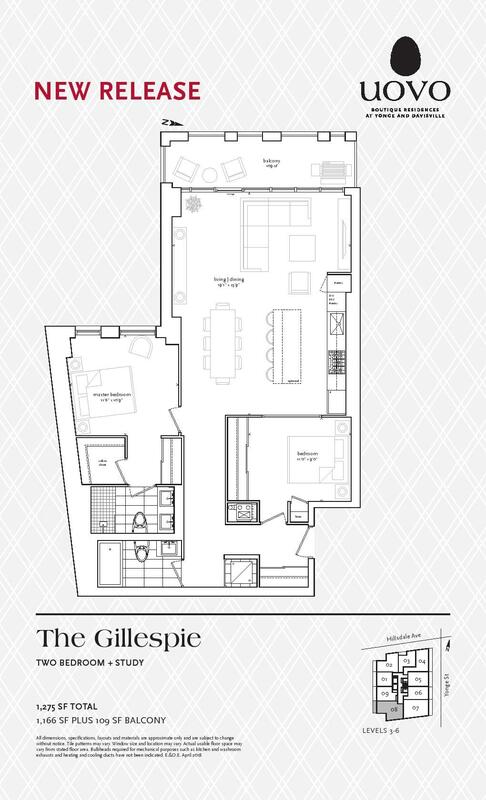 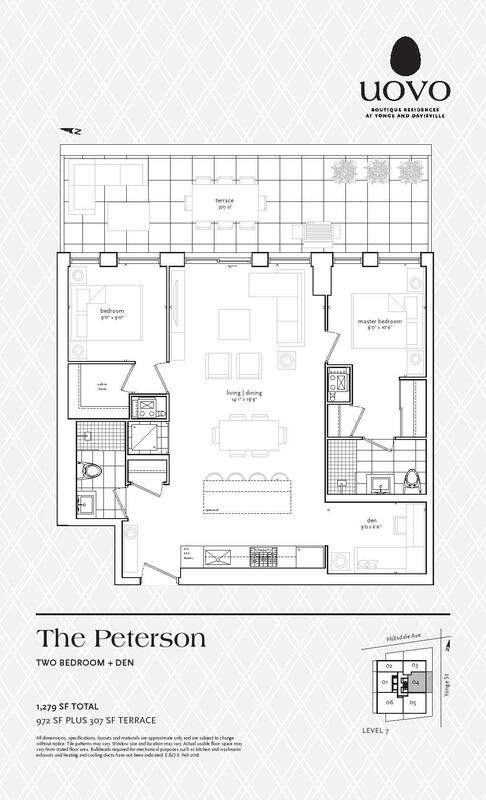 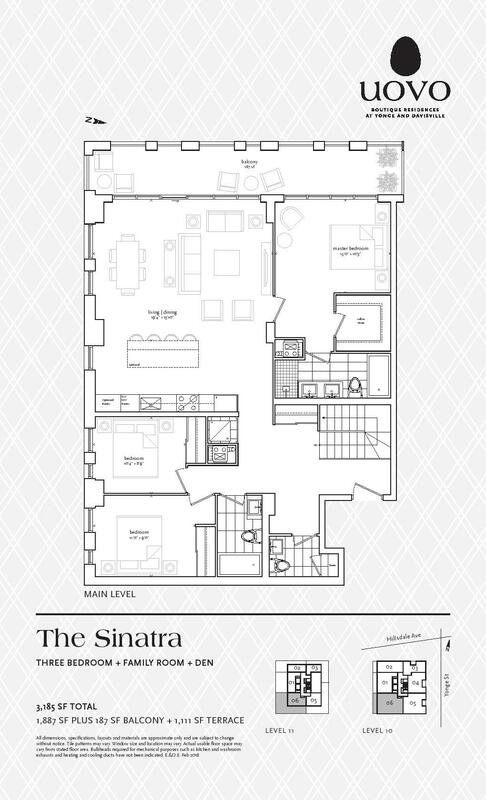 Complete with modern sitting, a fireplace, concierge desk and herringbone floors.